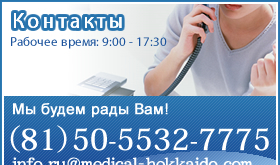 Medical Tourism Japan Co., Ltd. Copyright © 2010-2012 Medical Tourism Japan Co,.Ltd. All Rights Reserved.